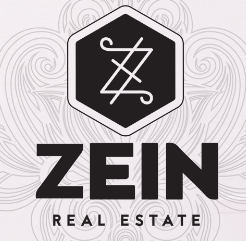 Zein Sangha has been a Licensed Realtor for over six years and has listed and sold homes throughout the Lower Mainland from Vancouver to Chilliwack. She has built a solid reputation for her refreshingly friendly client care, honesty and proven track record in protecting the best interest of her clients. She is respected amongst industry peers and has received the Fraser Valley Board Medallion Award for the Top 10% of agents multiple times, most recently in 2018.